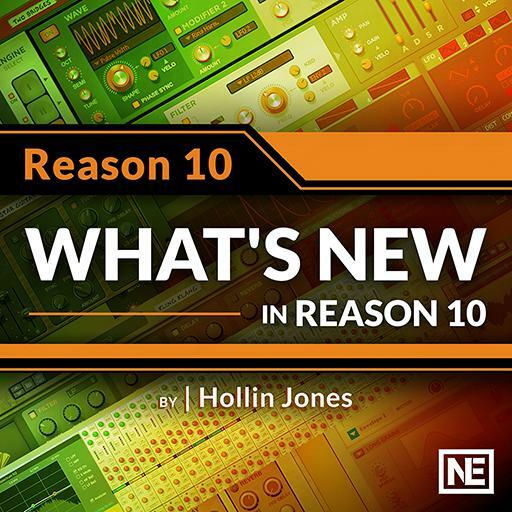 Video Description: There’s a new effect included in Reason 10, the Synchronous Effects Modulator. Synchronous is a timed effect modulator. Learn what that means in this tutorial.